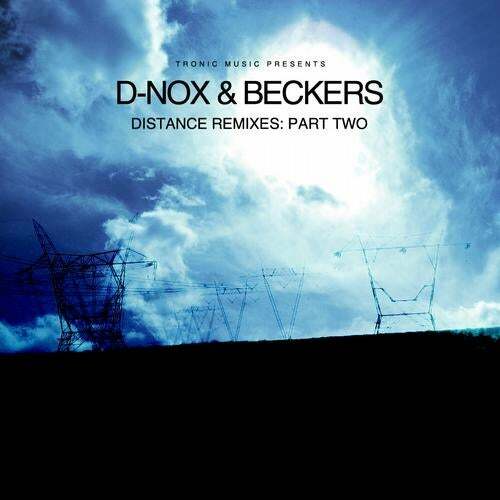 Having released D-Nox & Beckers' Distance album in May 2011, Christian Smith's Tronic label have assembled an impressive cast of talent for this two-part remix package which will bridge the label's release schedule as 2011 ends and 2012 begins. Bringing together names from techno, tech house and progressive, this collection of reworks not only reflects the broad music styling of the original album but also embodies the wide genre range across which Tronic has come to operate as it seamlessly blends deep, tough, melodic and percussive flavours. Part Two of the remix collection ups the ante a notch or two with eye widening reworks from four of the most respected producers of 2011. Bushwacka! leads off the charge, fresh from his headline grabbing work for Plus 8 and Intec, to give 'You Are' a shuffling, deep bass twist. Santos delivers a tense and energetic rework of 'Follow Me', bristling with percussive sexiness and exotic chants. Bedrock's Guy J works up his magic with a deep and dream like version of 'I Will Rise'. While Uto Karem shows exactly why he has been one of the most hyped names of the year with his remix of 'What I Have'. There is also space for a re-issue of Christian Smith's remix of 'My Voice' as well as an alternative dub version of Dustin Zahn's remix of 'Sunner'.